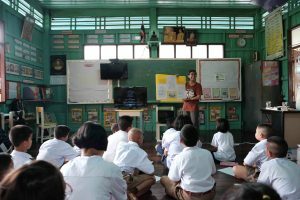 In many Thai schools, parents’ names would be made fun of, and the victim would also be bullied for their lunch money where they are also threatened to not tell on the teachers. Survey results from 2016 shows 600,000 children have been bullied, placing Thailand 2nd place in the world (BBC Thailand, 2018). Some have been bullied every day to the extent where their mental state has been repressive and may result them to become unable to coexist with others. Victims would also develop depression, to the point where they think about committing suicide. We should not view this as a small problem because it has reached a national scale. Over 246 million children have to face this violent problem of being bullied in school, which is a problem that we are trying to help. Raks Thai Foundation has initiated “Dare to Do Good, Stop Violence and Bullying” (Kla Tum Dee) project where the specialty of this project is that we do not decide who is the right or the wrong one as we do not want these children to be labelled, because we believe that labelling will only damage the child’s mental health. Our project is designed to solve these problems and fix the society. 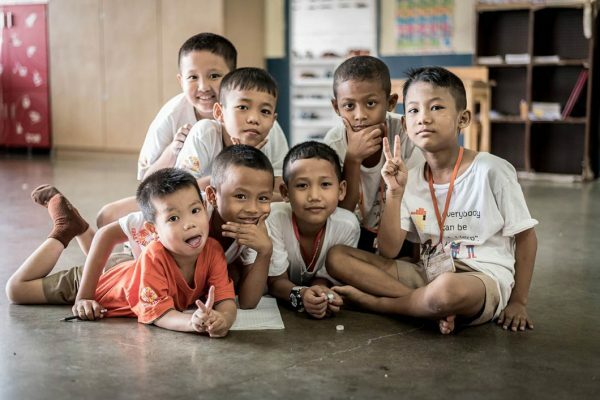 We will help every child, no matter what their circumstances are, to be strong and take care of themselves so that they would not be bullied, because we believe that “every child can change” and are ready to develop to coexist with others in society. Our project is carried out by using the creative programs designed by the children where we will continue to carry out this project until bullying within the schools have stopped. 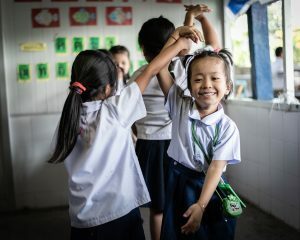 Many activities with the target group have been achieved; such as playing sports, initiating poster competition, and developing the teacher’s manual guide of taking care of students, and changing the manual nationally with the ministry of education of Thailand, and publicizing the program through all channels. 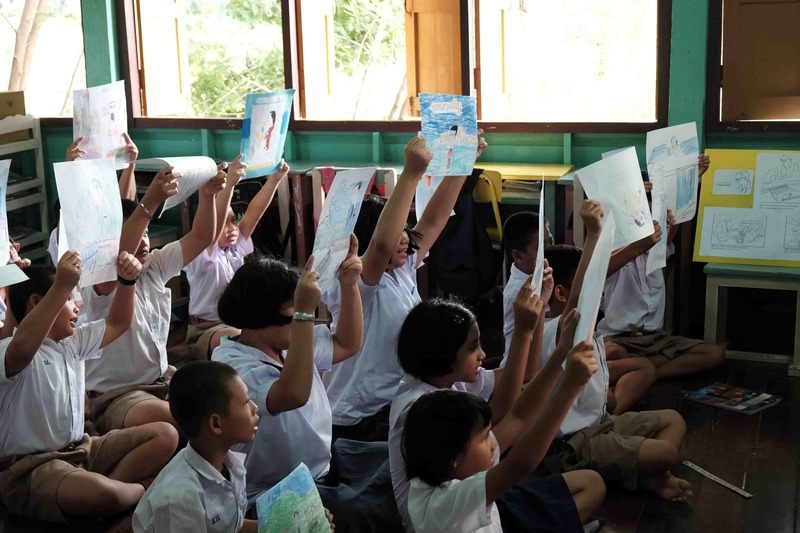 The “Dare to Do Good” (Kla Tum Dee) project emerged from external and internal research findings from Thailand. The research found that bullying between children is very interesting, especially in primary and secondary education level. Furthermore, it is found that the act of bullying normally leaves the victim to become mentally and physically damaged, in which they could potentially lose their bright future. Therefore, we were able to see the importance of this issue and tried to find way to tackle this problem as soon as possible, in order to reduce violence in all sexes. 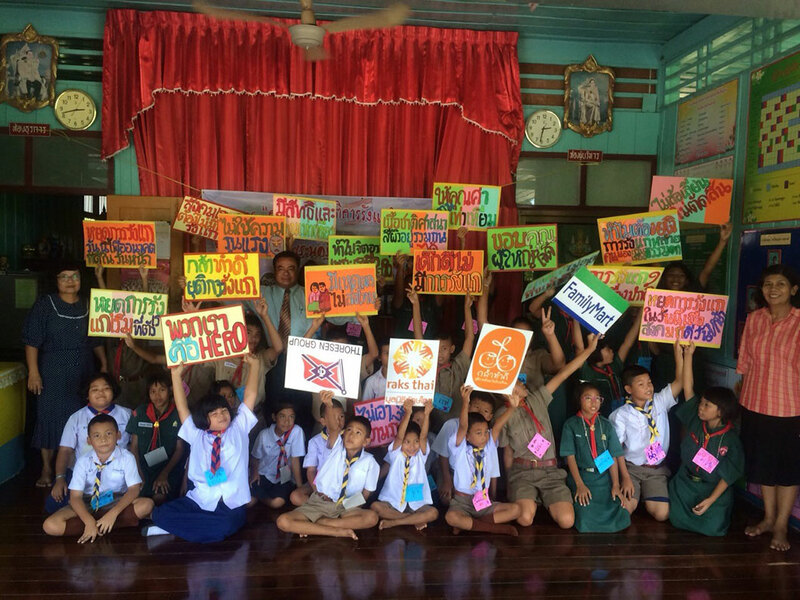 “Dare to Do Good” (Kla Tum Dee) project emerged from the studies and research findings within and outside the country, which found that the problem with bullying in children has interesting factors especially children in primary and secondary schools. Bullying has negative effects on the children, including mental and physical pain where they also have the potential to lose their future. Raks Thai Foundation has seen the importance to solve these issues, to reduce all violent behaviors and promote co-existence with peace. So that when these children see others being bullied, they will not stay still and not wait for other volunteers to act. So that they will have the courage to become a hero, and have the courage to do good and help others within their schools. 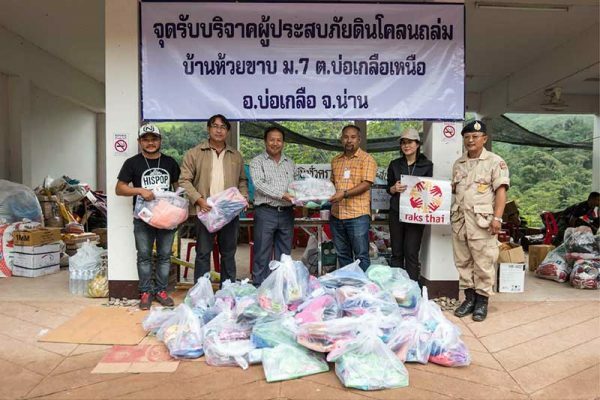 Raks Thai has been focusing on 61 primary schools near the boarders such as up in the mountains, backcountry, hard-to-reach places, and deep-south provinces. The target group are children aged 9-12 years old. Far-away schools lacking insufficient resources.